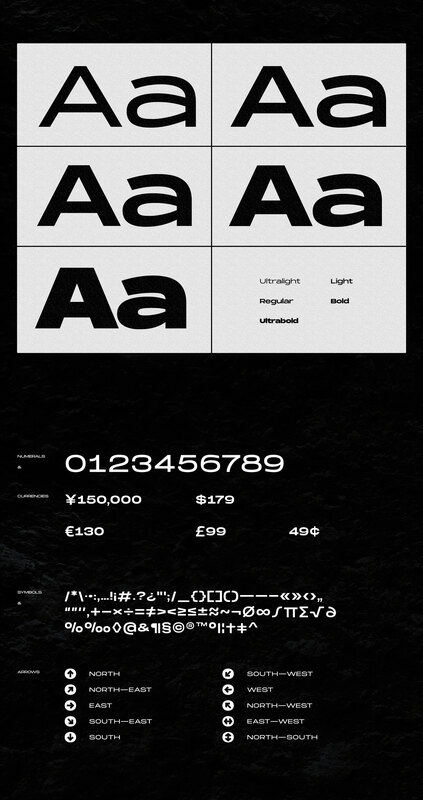 A fellow Montrealer and Art Director Mathieu Desjardins has shared a pretty and ultrabold font on his Behance Profile. 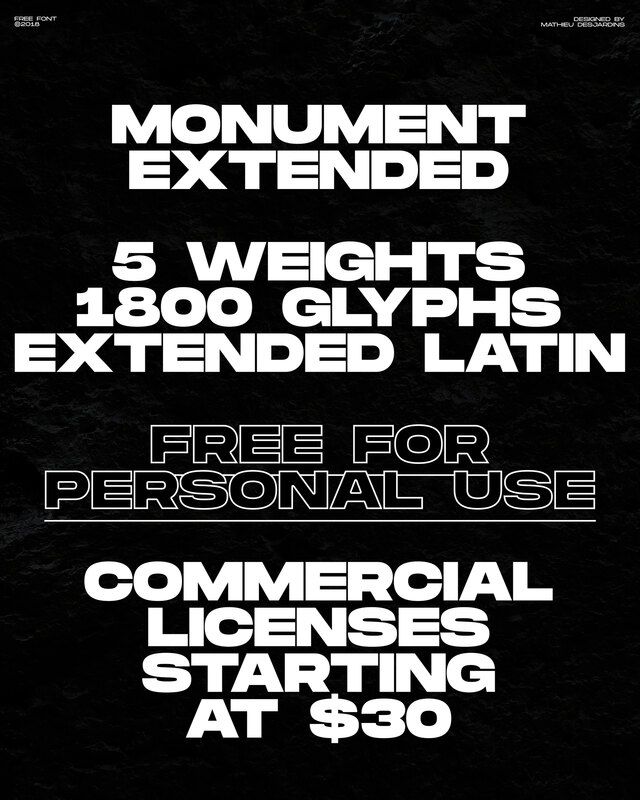 Entitled Monument Extended, it's a bold font with a clear intention of perfect your everyday tasks with type. 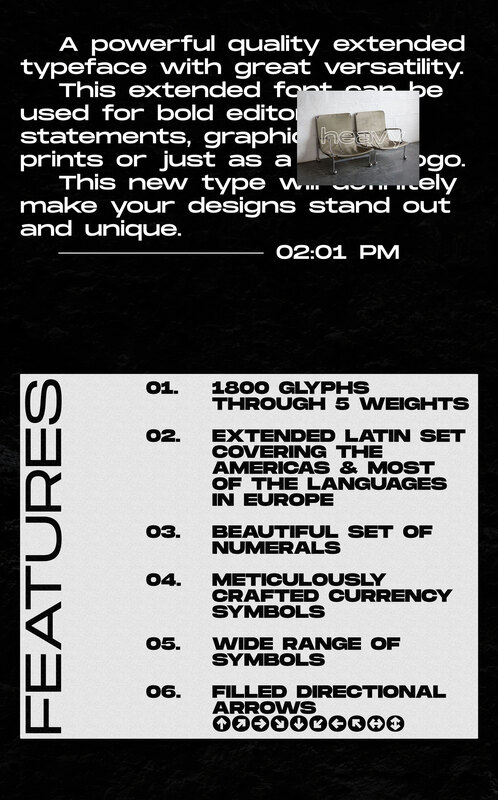 Monument Extended font goes from Ultralight all the way to Ultrabold. I just love the fact that is bold enough for your designs whatever you are designing for a new logo or even explore new typefaces. Check it out, you won't be discontent. Monument Extended is a powerful quality extended typeface with great versatility. This extended font can be used for bold editorial statements, graphic heavy prints or just as a simple logo. 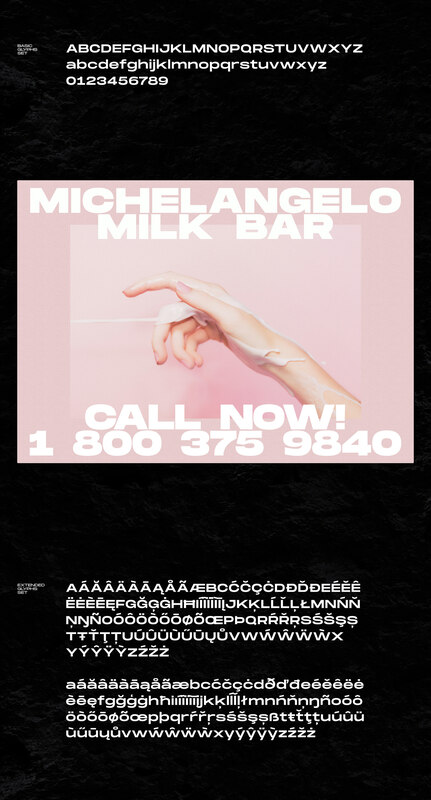 This new type will definitely make your designs stand out and unique.